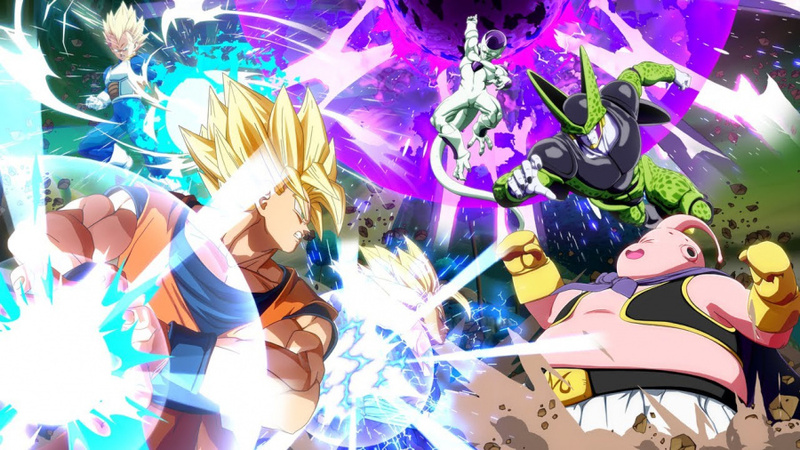 Bandai Namco has shared details on the upcoming open beta test for the Switch version of Dragon Ball FighterZ. The open beta test will feature 23 characters from the game (all of which are listed below) and the new “Extreme Type” feature that has been specifically designed for the Nintendo Switch version. A 'Practice Battle Tutorial' will be available, alongside an 'Arena Match' for 1v1 fights, 'Ring Match' and 'Ring Party Match' options, and a replay channel to look back at your best moves. To access the open beta, players will need to download the option directly from the Nintendo Switch eShop. You should be able to grab this on your Switch right now, ready for the main event next week. Will you be giving the game a spin before its full launch on 28th September? Let us know with a comment below. I am already sold on this. The only question remains is will I have to import from Japan to get a physical? Gonna try this, seems like they did a great effort porting the game. Kudos. I can’t find it on the eshop. I live in LA. Don’t know if that makes a difference. Where should I look? 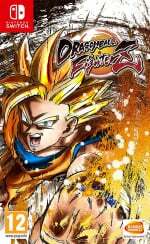 I only dabble in these type of fighters, but I like Dragonball Z so, I'll give it a shot and have a little fun. Why not? mainly to see how it plays. i tried to like the '3d' games but the fights were just all over the place and too confusing to be fun. hopefully sticking them on a 2d plane will help that. also like to see how it runs. from what i've seen it looks close to the big boy versions but i need to judge for myself. framerate will be key but if it's some super low floating resolution or whatever no thanks. It should come physically, at least in Europe. On the austrian Nintendo site it says "Switch Karte"(Switch card)". Done!... not buying it, but happy to do a few free rounds like ARMS beta. @Gen0neD I am in NYC and just searched "Dragon Ball"... and Xenoverse 2 and this comes up. @Malcrash You have good taste in characters. Not a Dragon Ball fan but the game looks really good so think I'll give it a whirl. awesome. if it were just relegated to the jp store i'd probably not even mess with it. Vegeta!!!! Super Saiyan!!!! Nintendo switch ultimate edition including all DLC characters,content and preorder to include an old Snes classic Dragon balls Z game + crossplay platform!! Sold!!! Since there will be DLCs, I'll probably just go digital on this. I hope the beta won't change my mind on getting this game. 1v1 is HUGE for me personally. I never was good at team synergy and this seems like a great way to build up to 3v3. I never got a match in the PS4 BETA, so hopefully this will give me the taste I need to pick between this, Blade Stangers, the Seth Killian fighter that's supposed to drop this summer on Switch, or Soul Calibur 6 for the next fighter to sink my teeth into.